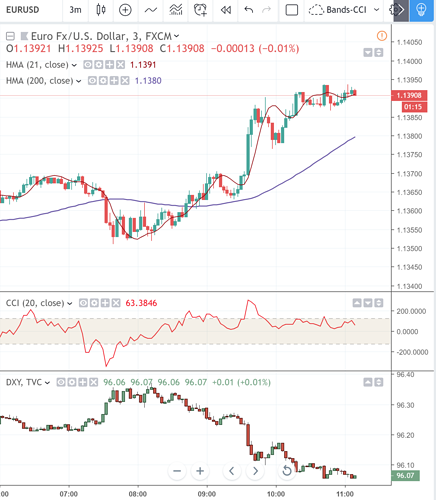 Will EURUSD Maintain the Short UP Side ? Neveling off for the later run back down. 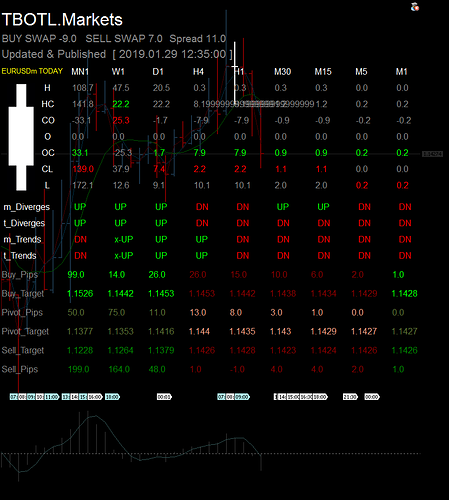 If its persistent, This move may lead to a Strong UP Trend for EURUSD. After a Short rise as anticipated , EURUSD may drop but the signal to pull the sell trigger is fast forming. 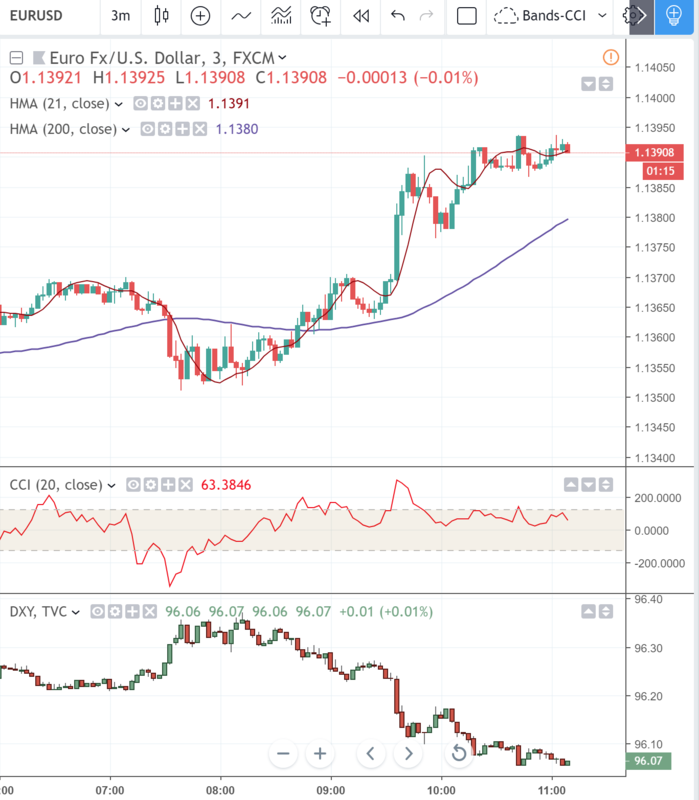 Will EURUSD Drop for few pip Down??? We are Taking Profits now and Watching Closely to open a Sell Position in the hours ahead. Short upside turn into a Major Up Will it hold Up ??? EURUSD seems to have steadied up last week. Or a short down then resumption to the upside. But we will expect some short drops before a resumption to the uptrend.